Make sure your new home is powered by clean solar energy from the sun! Say goodbye to your energy retailer & pay $0 for your electricity. 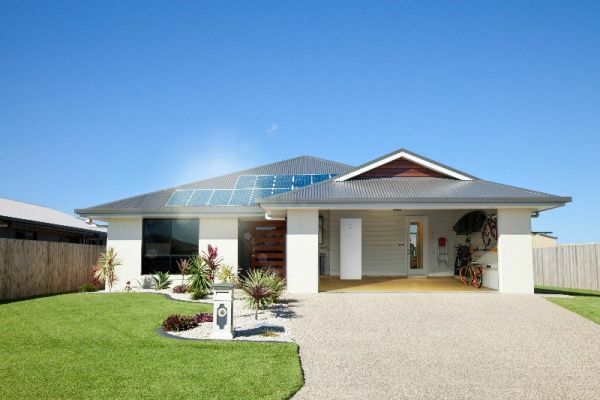 Solaray Energy is the leading solar power installer in Sydney offering smart energy management, battery storage, home automation and the latest in smart solar power. Come ask us how we can help you slash your power bills. 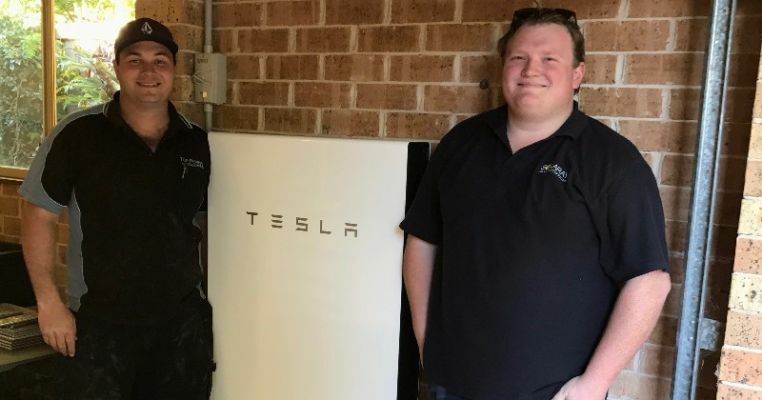 Solaray has provided the best available solar technology, industry-leading installation standards, and customer support for the best part of a decade, ranking in the top solar installers in Australia based on customer feedback.